Product of China. 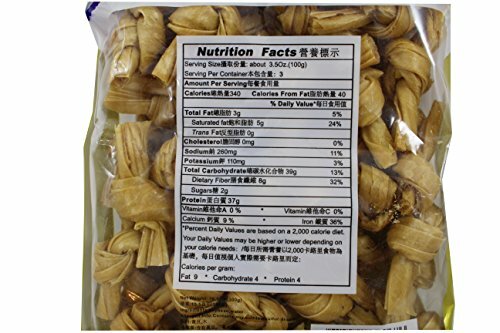 Chinese cuisine used in dishes such as a gluten-free, vegetarian alternative with great texture. 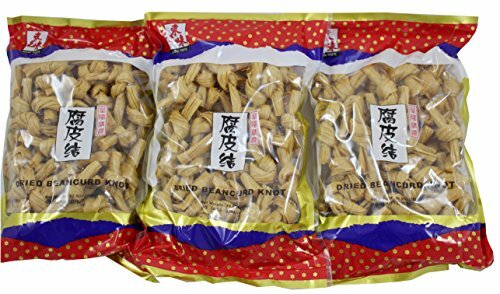 Dried tofu knots, which are made from soy beans, need to be rehydrated before cooking. Soak them in hot water for at least 15 minutes until they are softer and supple. 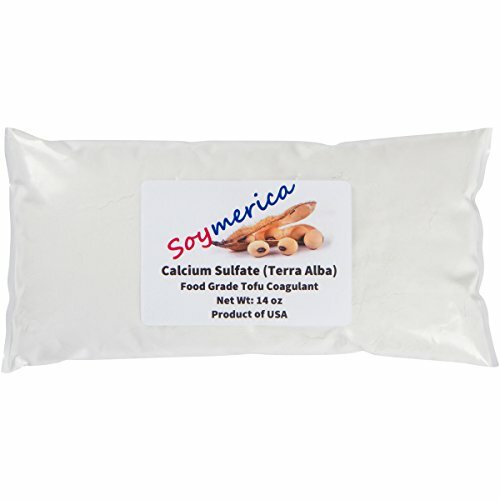 Pack of Three (3) 10.5 oz packages. 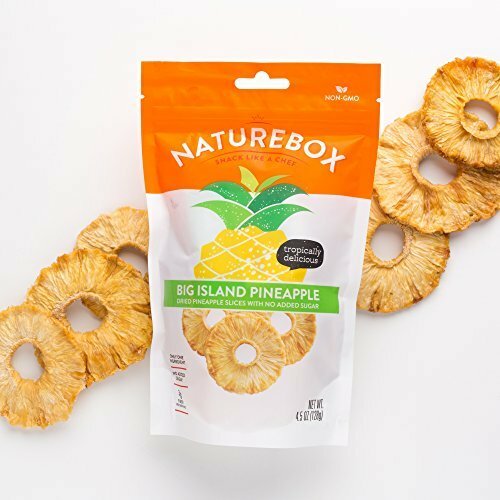 2LB RE-CLOSEABLE Bag of Naturally Dried Mango – No Sugar Added (unsweetened). Packaged on dedicated Gerbs Equipment. 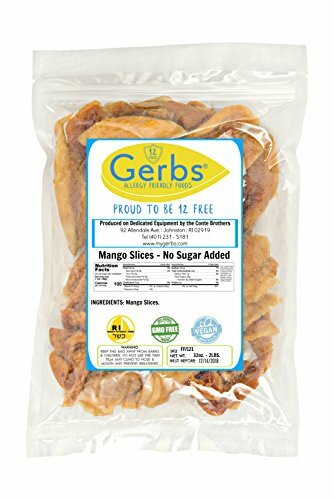 Gerbs All-Natural Pledge = NON-GMO, No Preservatives, Nothing artificial added, Vegan & Kosher! 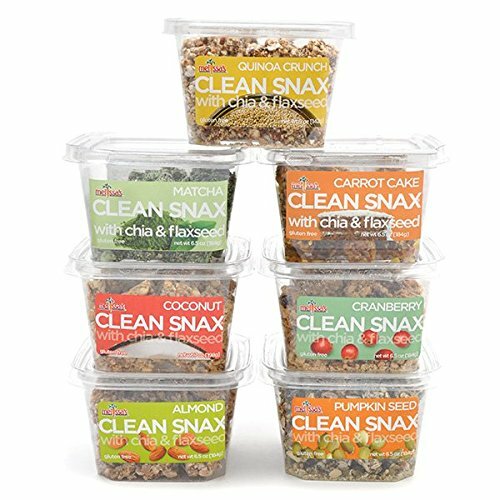 The way Mother Nature intended our foods to be, made from scratch, to taste great, keep you healthy, & provide natural energy! 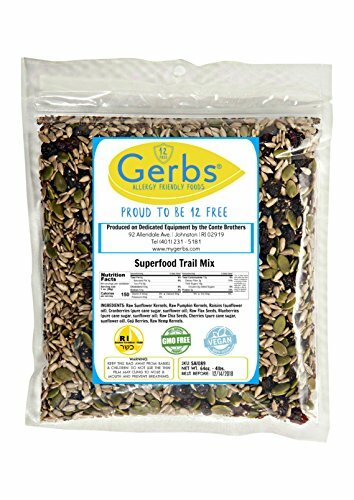 Gerbs Allergen Declaration – Our Lines are Gluten, Wheat, Peanut, Tree-Nut, Legume, Soy, Egg, Milk/Dairy, Sesame, Mustard, Shellfish & Fish FREE! Packaged on Dedicated Equipment by Gerbs in our Factory! Boston Baked Beans are an old fashioned candy classic! Delicious roasted peanuts are coated in a rusty, red candy shell to create the perfect combination of savory and sweet in every bite. 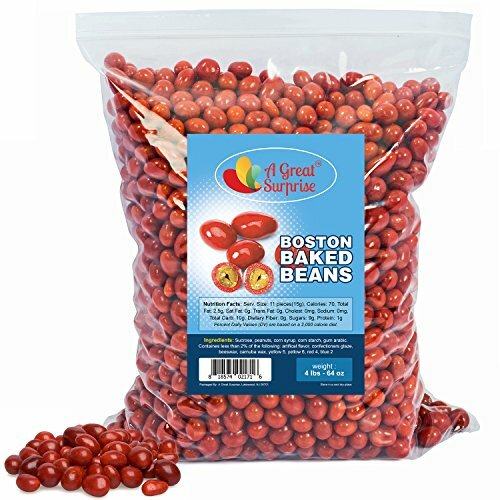 Peanut lovers will appreciate these unique, flavorful Boston Baked Bean Candies, with their classy burgundy colored candy shell and fresh peanut center. These Boston Baked Beans are a fun treat to serve for any occasion, from birthday parties, showers to sporting events. 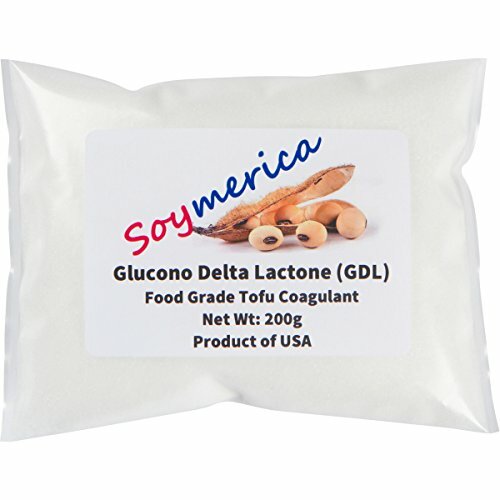 Drop them into gift bags or dish them out at your next candy buffet. You can also serve these as a garnish with ice creams, sundaes or other desserts that would benefit from a peanut-flavored accent. 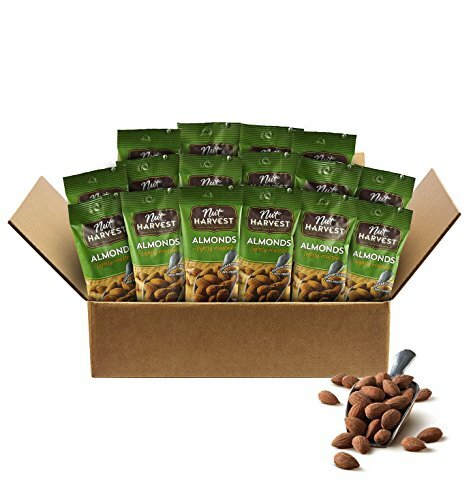 They are even a great complement to a rich chocolaty torte or cake, offsetting the intense chocolate with a dose of savory peanut flavoring.